I would like to inquire about your property Bayut - ET-S-5536. Please contact me at your earliest convenience. 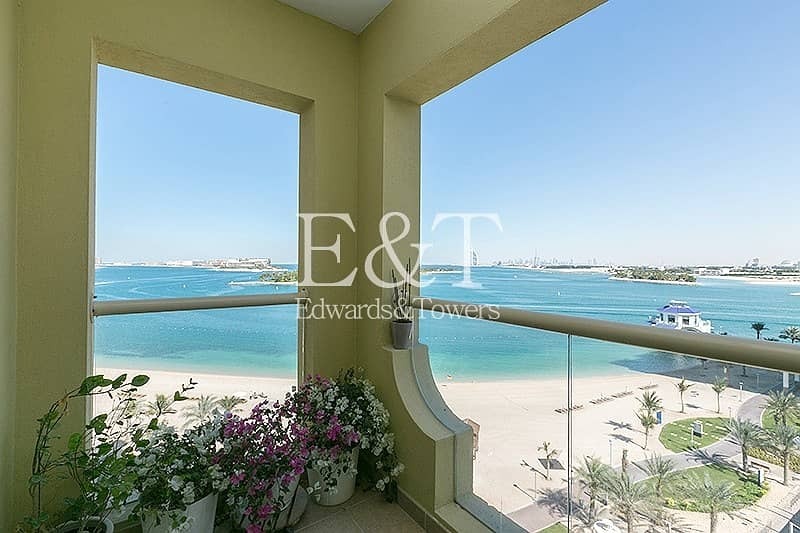 Edwards & Towers are pleased to present this incredible full sea view 2 BR apartment on Shoreline Building 1, Al Basri. 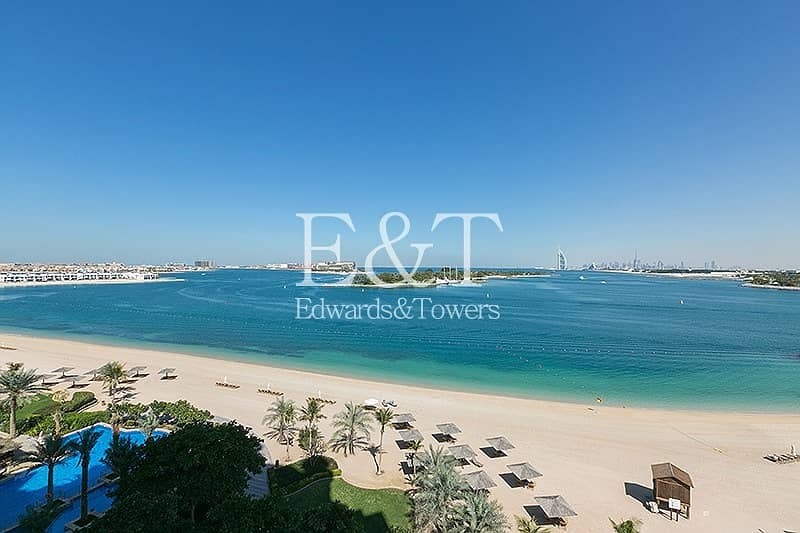 This F type apartment boasts incredible views of the Arabian Gulf and Burj Al Arab. Owner occupied and in immaculate condition throughout, this property will be vacant on transfer. Viewing is highly recommended. 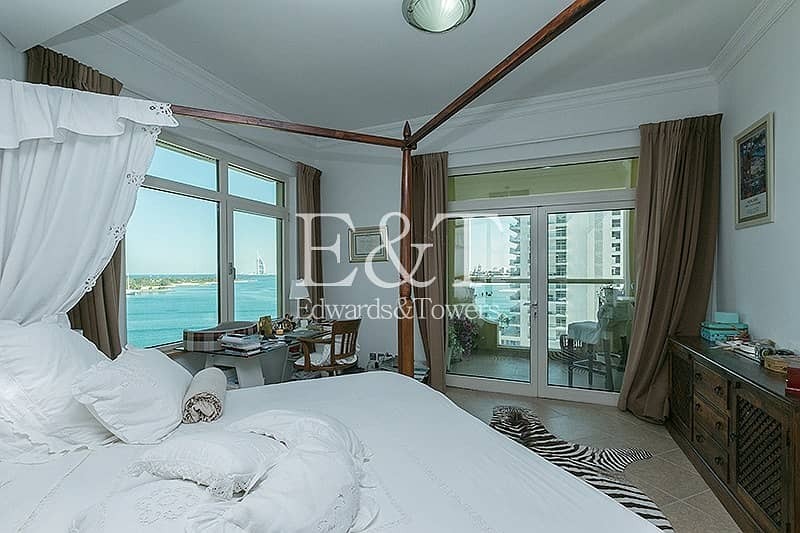 The apartment is also close to Al Ittihad Park with 2. 5 km cushioned running track, kids' playing areas, newly opened Golden Mile Galleria mall with retail shops, and a number of choices for food and beverage outlets. Shoreline residents have a direct access to the private beach, swimming pools, fully equipped gymnasiums, licensed restaurants, spas, and nurseries. 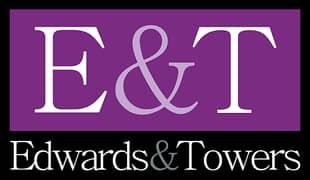 E & T Real Estate has been trading in United Arab Emirates since 2004. Our services include Residential Sales & Leasing, Commercial Sales & Leasing, Property Management, and RICS Valuations.